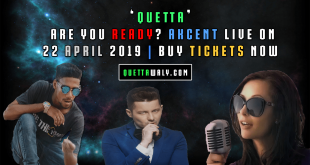 QuettaWaly is going to provide you the 14 Best Food Places to Visit in Quetta. 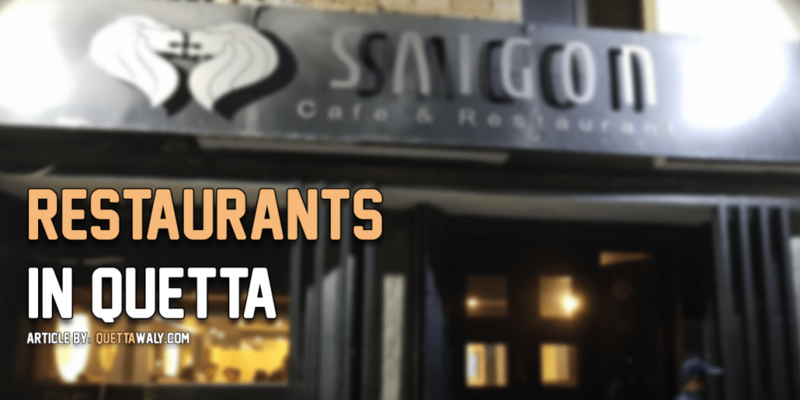 If you are from another city or country then you must have to try any of these restaurants in your Quetta visit. Serena hotel – is one of the well known and oldest places for a visit. 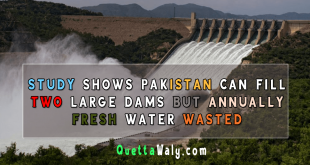 Although, people use it for accommodation purposes, while their visit to Quetta for business trips and office trips. But there is also the facility of food for the customers. You can enjoy your time meal there with hi-tea, and some amazing foods. They are also providing the buffet services as well. 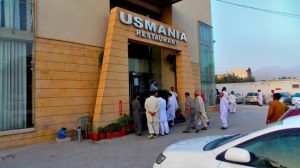 Usmania Restaurant – If we talk about the quality and rate in one place then Usmania is one of the best restaurants in Quetta. The sitting arrangement and the varieties of food are too good. One of the best thing in Usmania is its Platter. If you are coming to Quetta for visit and your relatives take you to the dinner. Then do not hesitate at asking them to go to Usmani. If you are coming alone so the address is Pishin Stop Khojak road, and you can also enjoy the buffet in Usmania. 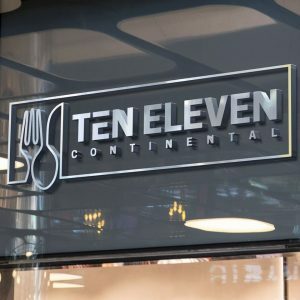 Ten Eleven Continental – is a restaurant that is providing the continental food services for the people of Quetta. The theme of the restaurant is so beautiful and elegant. The sitting arrangements for the customers compete with other restaurants of Pakistan. There are a lot of dishes they are serving to the customers including Soup, Pizza, Panini, Burger Sandwiches, Chinese and Thai, Italian Entrees Pasta, Steaks (chicken and beef), Seafood, Continental Entrees, Frappe, Salad, Smoothies, Appetizer, Hot beverages, Mocktails and Desserts. 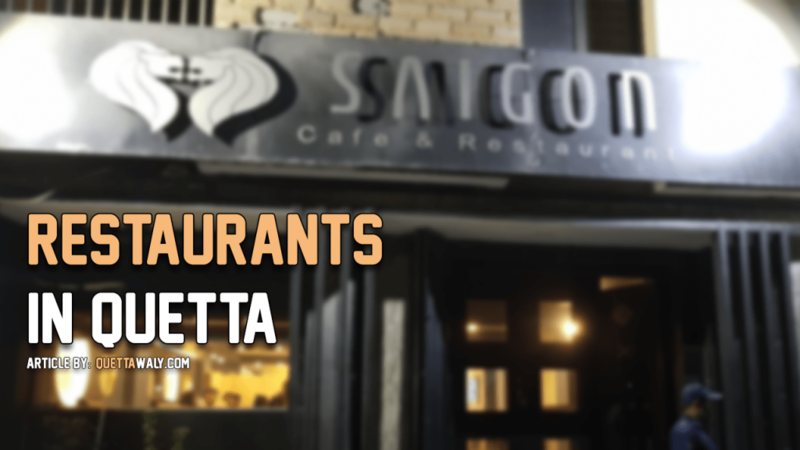 Saigon Café and Restaurant – become so famous in Quetta. The quality and variety of its food are appreciable by its customer. There are a lot of food varieties they are offering including, platter, the variety of steak, Sandwiches, burgers, Pasta, Seafood, Chinese, appetizers, and dessert. 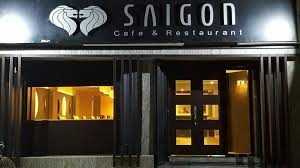 The address of Saigon café and restaurant is Shahbaz Town Quetta. Balana Restaurant – is also providing their delicious food services for quite a long time. The attractive thing about the restaurant is its look. They provide a variety of food for the customer including, Chinese, chicken and mutton Karahi, continental dishes, Steaks, the variety of soups and fast food. The address of Balana restaurant is Quetta-Chaman Road Baleli Opposite BUITEMS University Takatu Campus Quetta. Kebabish Grill Restaurant – Kebabish is a new restaurant situated in Quetta. There are a lot of dishes they are serving to their customers. Including, all variety of kebabs, one of the delicious kebab is afghani kebab. The soup of Kebabish is also worth to try. If you are a Chinese cuisine lover then you can also order the Chinese cuisines. Besides that, the sitting arrangement is too good. There is a private sitting arrangement for families too. The address of Kebabish grill is art school road Quetta. LehriSajji and Karahi House – When we talk about Sajji there is no one who can compete LehriSajji House. 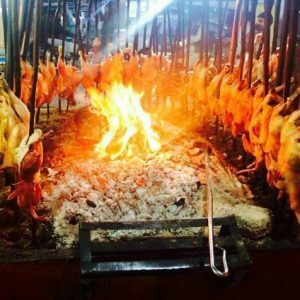 LehriSajji House is providing its delicious quality chicken and mutton Sajji services from a long time. There are a lot of restaurants who call themselves as LehriSajji but the original branch is near Prince road. The main secret of its deliciousness is because of the low flame cooking of chicken and mutton legs that takes almost half day. You can find them easily in Quetta. Gulshan Karahi – Gulshan karahi is one of the delicious karahi Shop in Quetta. It is one of the oldest Karahi shops in Quetta with lots of satisfied customers believes in its taste. 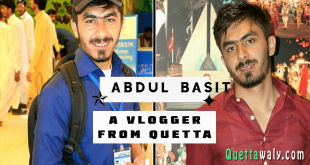 If you live in another city of Pakistan and planning to visit Quetta it is the best place for you. The address of Gulshan karahi is Toghi Rd, Quetta, Balochistan. The address is simple and almost every taxi service can take you there easily. Mir Afzal Restaurant – Mir Afzal restaurant is also one of the most popular restaurants in Quetta. 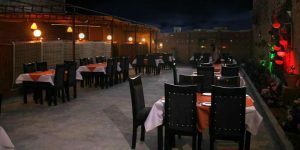 Karahi is also the specialty of this restaurant, the main advantage for those visiting Quetta is that this popular restaurant is in the center of Quetta. You can easily find this place, the address of this restaurant is Regal Chowk near M.A Jinnah road. JaanBroast Restaurant – Jan Broast is one of the well-known restaurants in Quetta. The reason behind its popularity is its services. You can find a various variety of food in this restaurant. One of the most running items of JaanBroast is its biryani. That is almost taste like a traditional Karachi style biryani. They are also providing a variety of kebabs, Fast foods. 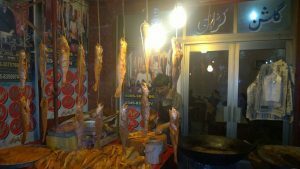 It is easy to find and situated in the main food street of Quetta. The address of Jan broast is main prince road. KamaalChargha House – Kamaalchargha house is also an old restaurant you can try. The sitting arrangement is quite congested. If you are coming with your family then do not go there while it is good for stags. The taste of the restaurant food is delicious. 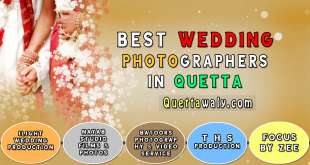 The address is Court Rd, Cantt Area, Quetta, Balochistan, Shara E. Adalat, Quetta, Quetta District, Balochistan. 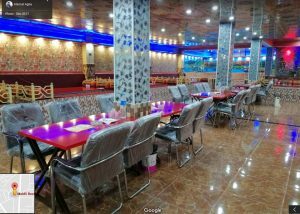 Mehfil Restaurant – Mehfil restaurant is situated in Airport road Quetta. There are a variety of services mehfil is providing to the customers. The sitting arrangements are good and vast for customers. While talking about their food varieties, there are chicken karahi, Barbq, roll, Sajji, and fast food. 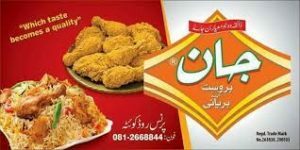 Noorani Restaurant – Noorani restaurant is situated in Airport road Quetta. The sitting arrangments for the customers are very good and vast. People who come from different cities with lots of relatives can easily go there for dinner. There are a lot of varieties including Chinese, Seafood, Karahi, Fast food, Broast, Desserts, and different starters. 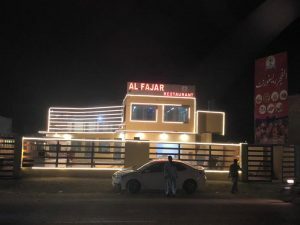 Al FajarRestaurant – Al Fajar restaurant is a recently open in Quetta airport road. The place is well-mannered and clean for the customers. If we talk about the food services so they are providing a variety of foods including, Soup, Broast, Kabuli dishes, American dishes, Indian dishes, Chinese dishes, platter, Sajji, Karahi, Roll, Shawarma and fast food. The sitting arrangement is big and you can easily bring your family along with you. 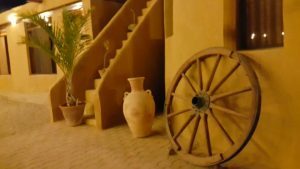 Zaiqa Restaurant – Zaiqa restaurant was situated in the elite area of Quetta that is Jinnah town. The restaurant has a variety of food available for customers including kebabs, continental food, Chinese food, Seafood, Bar-b-q, Zaiqa special platters, and rolls.